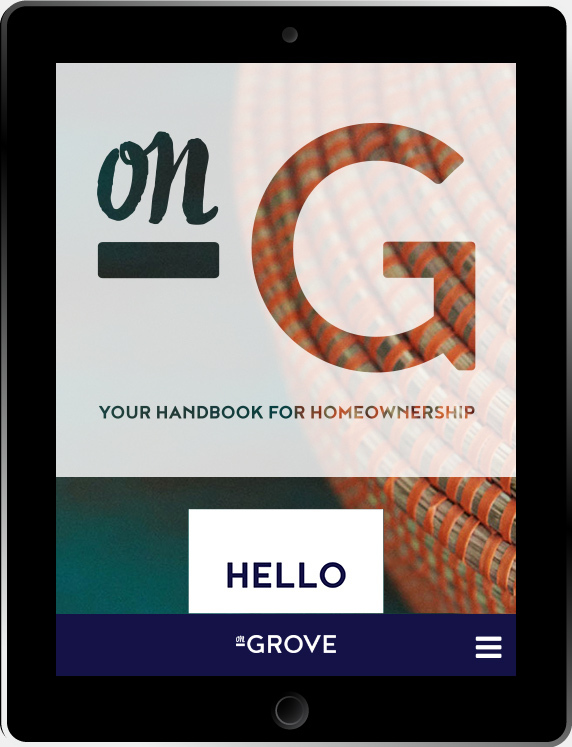 on Grove is a collaboration between an interior designer and a real estate agent in booming Maplewood, New Jersey, a suburb of New York City. 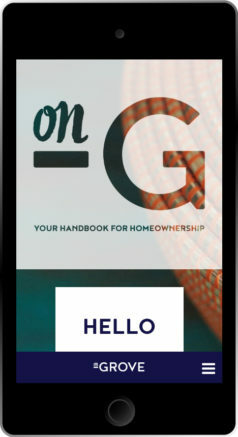 A handbook for home ownership in the area, the site is meant to provide vital information to locals and those hoping to move to the area on home acquisition and ownership. 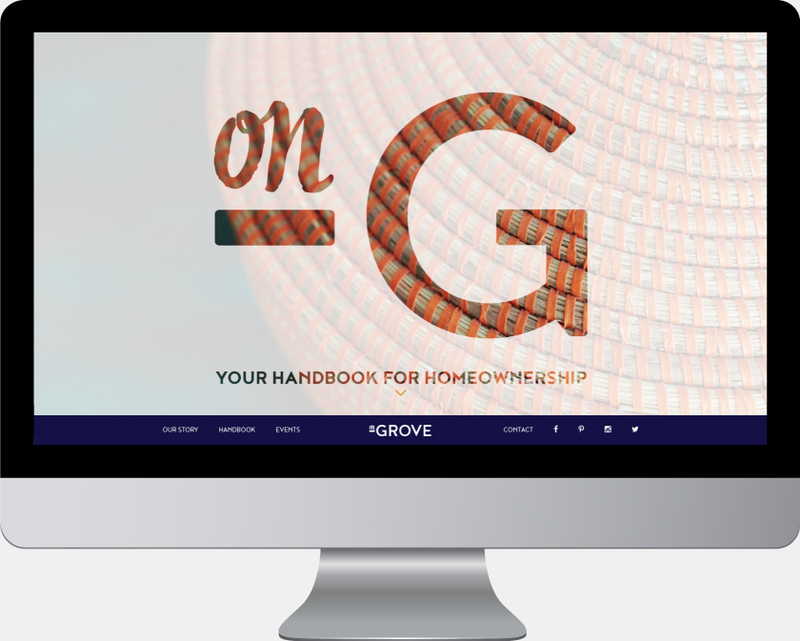 on Grove approached Stout Heart looking for a website solution that would deliver its content in a user-friendly fashion without sacrificing the sophisticated aesthetic established by the brand. The founders of on Grove came to Stout Heart with the request that design aesthetic on he site be made a priority regardless of page type. They didn’t want to publish just another blog- they wanted it to be a thing of beauty. Stout Heart supported this objective by designing each individual page type with extreme care to ensure that user experience didn’t suffer at the hands of appearance. The result is a site in which design and functionality support each other in a unique and balanced way.